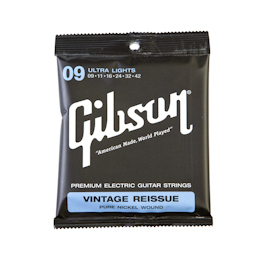 These authentic strings are crafted just like they were in the ’50s. 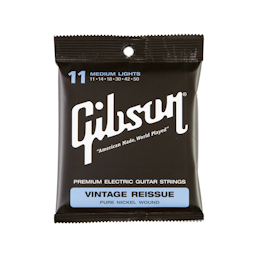 Vintage Reissue strings are made from the purest nickel wrap wire and finest quality core wire. Vintage Reissue strings are wound at the right speed under optimal conditions to ensure long-lasting quality and true vintage tone.